In this age of always-on data connections, it’s sometimes easy to forget that not all computer-based electronic devices actually have a data connection. Take laptops as an example. They have Wi-Fi, sure, but none of them have a cellular data connection built in. So what do you do if you are in the car or anywhere else that Wi-Fi isn’t available? Thankfully, ZTE are here to help with a cell data USB stick for use on any network. For a long time, desktop and laptop computers have had both Wi-Fi built in. Before that, they had the option of adding Wi-Fi USB sticks. What they’ve never really had, though is the option to connect to a cell network. Some carriers have released their own dongles but usually without much enthusiasm. 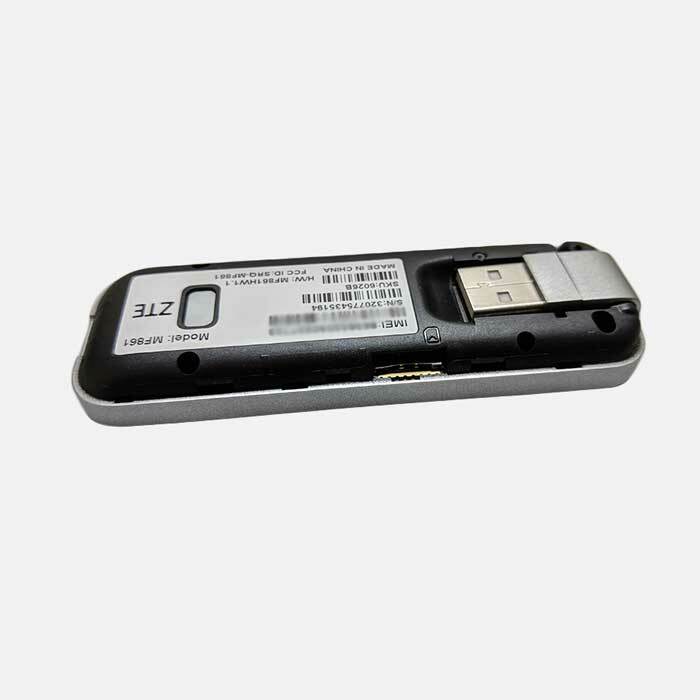 Here, though we have the ZTE Velocity USB stick. 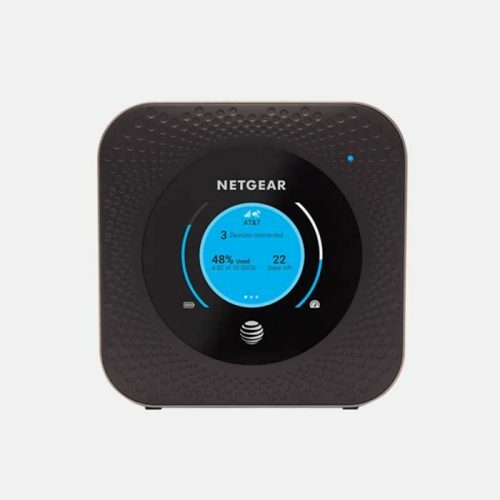 It is specially designed to get you online wherever you have a data connection to your chosen network. No longer is the Velocity only going to function when with the AT&T network. Indeed, it is now fully unlocked and ready for use on any GSM network in over 160 countries worldwide. We truly value our customers and what will be best for them. 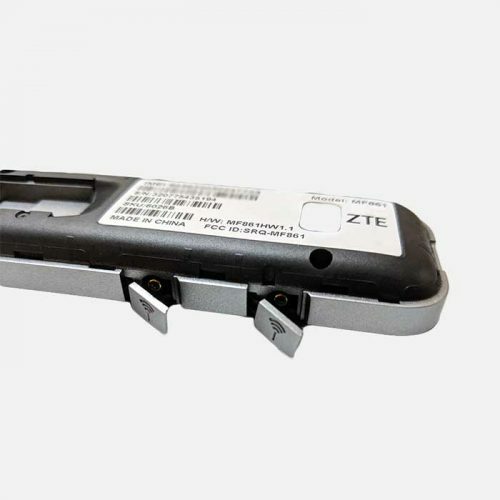 All that is needed to connect to your chosen network is to pop a nano SIM right into the slot under the back cover on the ZTE Velocity, and you’re away! That is true regardless of the AT&T logo and possible bloatware attached to the device. 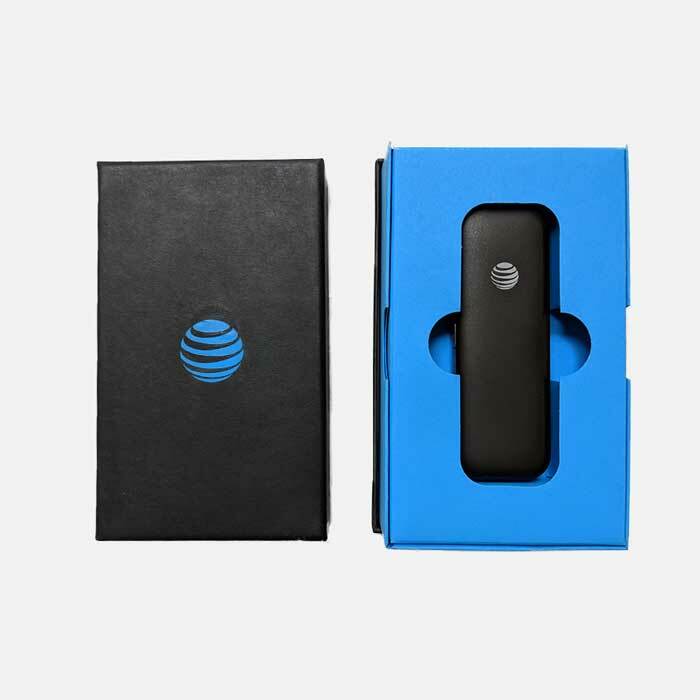 While it was made for AT&T, we have since unlocked it by purchasing an unlock code. 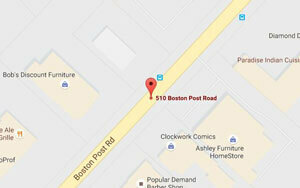 This will ensure that you have the freedom to go with the network provider you desire. We believe in your ability to make your own choices. The ZTE Velocity is small enough to fit in the palm of your hand with room to spare. Just 3.82” long, 1.3” wide and 0.63 deep, it weighs only 3.17oz. Its compact size and form means there’s no problem just dropping it in your bag for use whenever you need it. 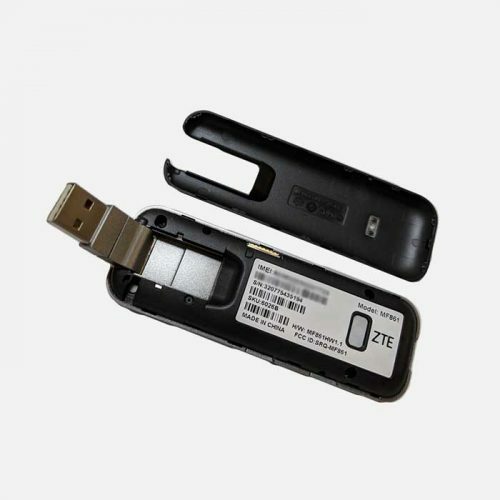 As mentioned, the ZTE Velocity USB is unlocked for use on any network you choose. All you need is a SIM card to get connected straight away. 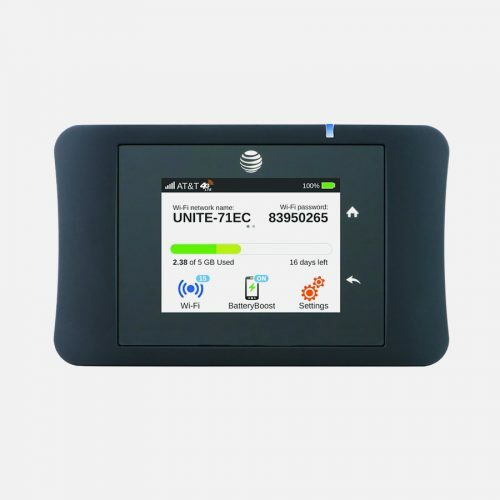 It will connect to both 4G and 3G networks, offering the fastest possible cellular data transfer speeds. 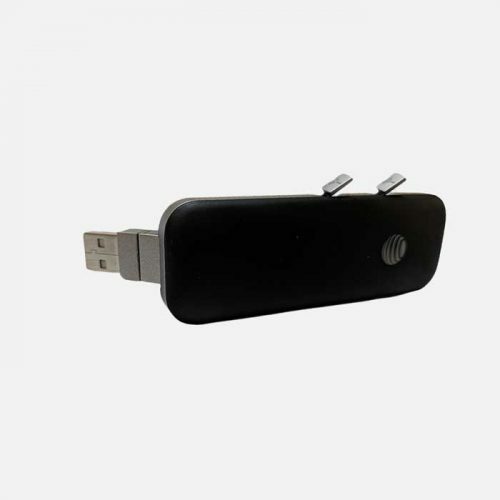 The USB connector folds away for safe storage when not in use, preventing accidental damage. 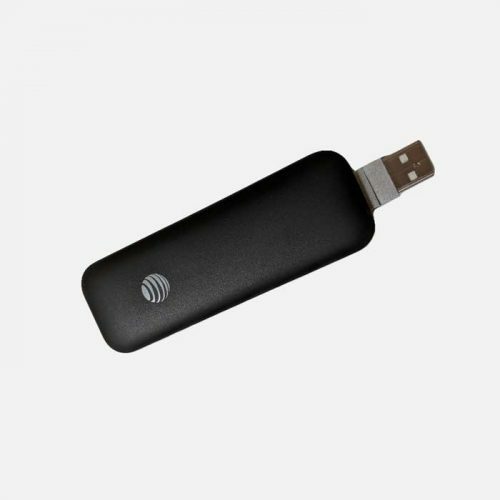 The ZTE Velocity USB is designed for a single data connection to a cellular network. If you are looking to share your connection by using a mobile hotspot, you can check out our range of unlocked hotspot devices. Sleek and compact, but very fast and stable, the ZTE Velocity USB stick is your path to a true always on connection.